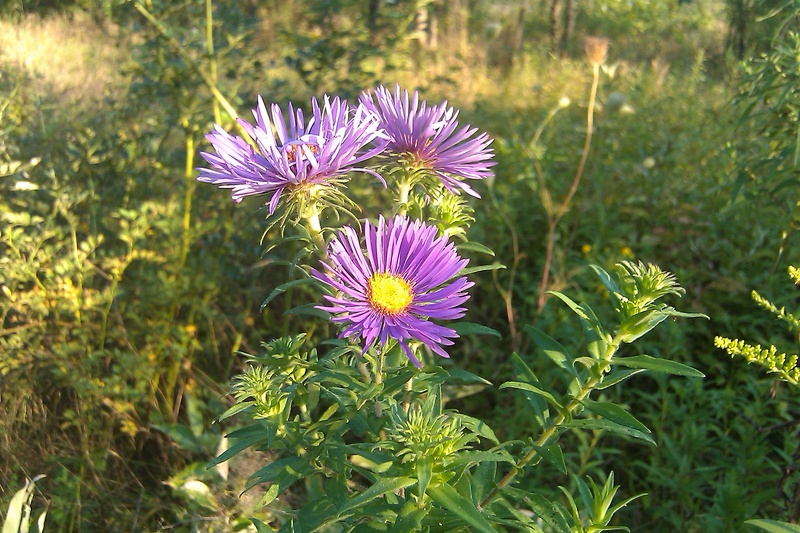 The Coldens reached their limit as taxonomists when it came to identifying the Asters (Aster spp. and allies). According to the USDA site on New York flora, there were 28 species of Asters and other Aster-like composites that could have been noticed by Jane or Cadwallader during their years of plant study. These are listed at the end of this review. Jane identified 4 species of plants she referred to as “Aster” species, Cadwallader identified 6 in his Plantae Coldenghamiae. What made the Asters difficult to identify was the flowerform, which seemed very similar across a broad spectrum of plants within the Composite family. The traditional disk-ray display of the flowerhead (essentially a structure consisting hundreds if not thousands of small flowers known as florets), included the sterile “petaliform” ray florets which were sterile usually and served mostly as attractants for pollinators, and the very fertile monotonous disk flowers in the middle disk to cylindrical portion of the flowerhead. Each floret consists of five petals fused to form a tube-like structure, so small it is barely visible as a fused structure in the smallest flowering species. 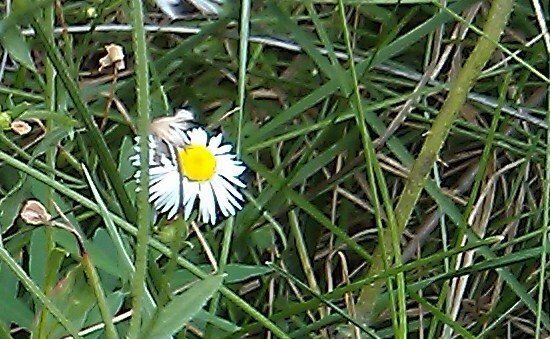 This disk-ray form of the Coldens’ “Asters” differs greatly from the uniform florets displayed by the other half of the Aster or Composite family. These equally common species such as dandelion, thistle, burdock and hieracium posed less of a problem for Jane and Cadwallader during their attempts to identify any newly found species. 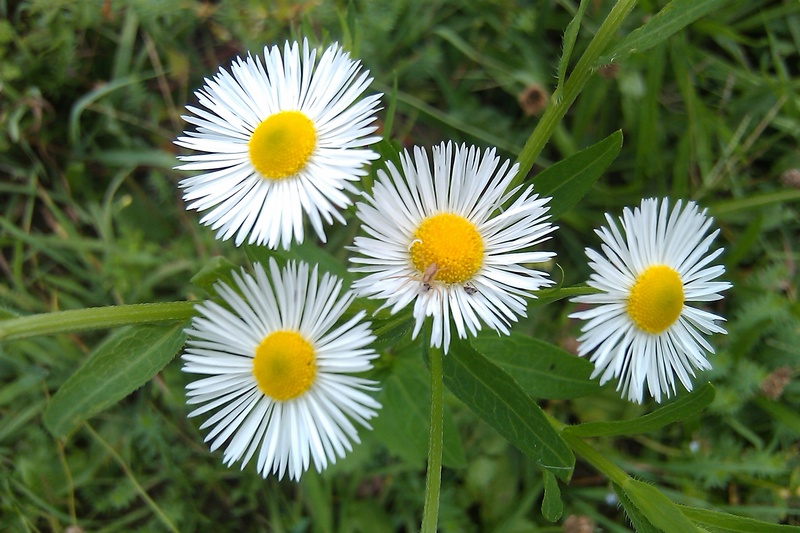 For this reason, it is possible that some of the Coldens’ “Asters” weren’t even Asters at all, or even the most similar looking Aster-like relatives identified by the US Department of Agriculture in its review of New York plants. The following photos of possible “Asters” are provided for comparison with Jane’s and Cadwallader’s notes on their appearances. Those most likely related to Jane or Cadwallader’s description(s) are so noted. 27–Aster tripolium L. – Tripolium pannonicum (Jacq.) Dobrocz. (sea aster) [N, rule out based on oceanside ecology].